Are Sheepskins Ethical? Do sheep die to make sheepskins? Home / Blog / Are Sheepskins Ethical? Are sheepskins ethical? Are sheep slaughtered to make sheepskins? 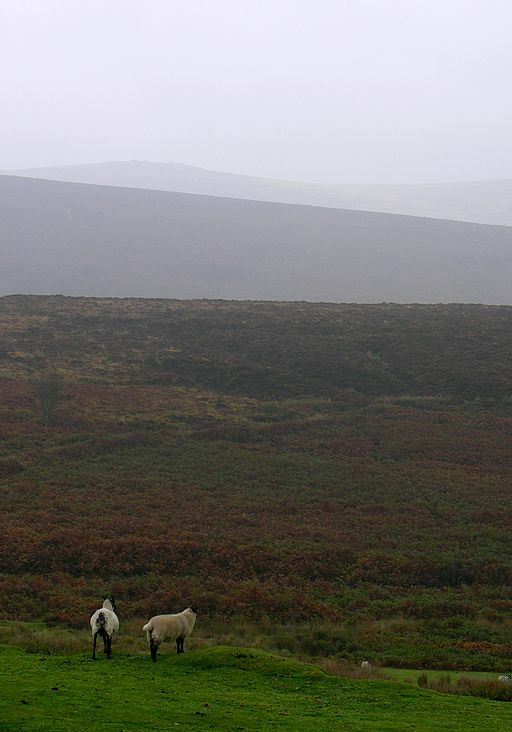 Of the sheep that we eat in the UK, we tan just 0.45% of the sheepskin – less the one in two hundred. Most sheepskins are regarded as a waste product of the meat industry. It didn’t always used to be this way. Go back less than two decades and wool was the primary reason for sheep farming. In 2001 the ratio changed in favour of meat – a trend that continues. Humans have been tanning animal hides for thousands of years. Today only a tiny percentage of hides go through the tanning process. The industry has come along way from preserving skins from the hunt, although the essential process is the same. The art of creating soft, lasting hides has been passed down through generations. Sadly, much of the byproduct of the meat industry now goes to waste. Very few tanneries still exist in the U.K. All our sheepskins come from UK flocks (with higher welfare standards than much of the world) Most come from sheep that have lived outside on Dartmoor. Check out our shop and see for yourself, none of our sheepskins were produced in a thoughtless fashion, all are unique. Feel free to follow us on Twitter, Facebook and Instagram, or come straight to the source on our Blog. Previous post: Why do we sell sheepskins?